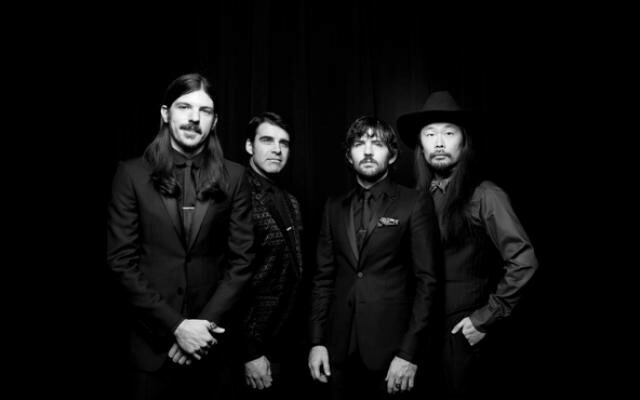 Do you have tickets for The Avett Brothers at Center Arts tonight? Are they there, held to your refrigerator with a banjo magnet? You may want to leave them there for a while because the uber popular bluegrass band has to reschedule. "The Avett Brothers regret to announce that we must re-schedule [sic] tonight's show at Humboldt State University in Arcata due to an illness in the band. We are disappointed that we won't get to see you all tonight, but we look forward to announcing the rescheduled date for this show in the next few weeks. Please hold on to your tickets, as they will be honored for the new date." Your Tuesday night isn't dead in the water, though. Check out the NCJ Calendar for more options!